Who would want to be a dentist? Despised by some, stereotyped by most and feared by others. Well, WE want to be dentists, dental nurses and oral hygienists. The world of dentistry imagined above is not the world of dentistry we know, understand and love. We have fun at work. There is laughter echoing through the corridors. Our patients are relaxed and informed and we are proud of the difference we are making to families and patients.  We pictured and designed our practice with you in mind, providing an environment where you can relax and feel comfortable. Feeling comfortable in a situation you may not be used to can help you relax, which makes our job easier. Our ‘Healthy Smiles for Life’ promise encapsulates our philosophy. There is a direct link between the health of your mouth and the health of your heart. The link between the visual appearance of our smiles and self-confidence is evident and the quality of our smiles are an indisputable indication of our state of mind. We never judge, never make assumptions, nor dictate a course of action.  Beacon DentalCare don’t treat teeth, we treat people. We know you have your own views and opinions and we respect those. Providing a positive, open, fun and comfortable environment. A commitment to continued education, studying the latest techniques and trends. Ensuring the best possible treatments that fit your objectives, needs, lifestyle and resources. Ensuring a wide range of dental plans, payment options and true value for money. Providing proactive advice and treating the person, not just the teeth. Never judging, making assumptions or criticising patients. 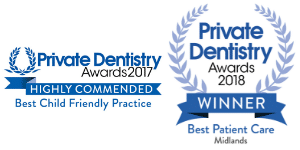 Drop in to see why we are an award winning practice, or give our welcoming front desk staff a call to see how we can give you a ‘Healthy Smile for Life’.